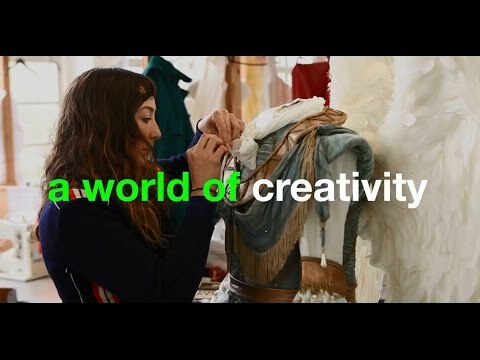 For more information about Executive Master of Business Administration (Fashion) at University of the Arts London, please visit the webpage using the button above. The Executive MBA (Fashion) is for busy international professionals working at a senior level, who wish to progress to a leadership role. This EMBA fashion programme combines short face-to-face teaching blocks and networking events in London with accessible, online distance learning. Participants are able to broaden their careers and develop a greater strategic approach. Two study routes are available: Fast Track and Flexible Learning - more below.